Exclusive access to FREE lesson plans and learning tools. FREE demos and detailed plans for building your own model boat pond. First notice on new additions to our learning tools and lesson plans. Ability to upload your event photos and videos. 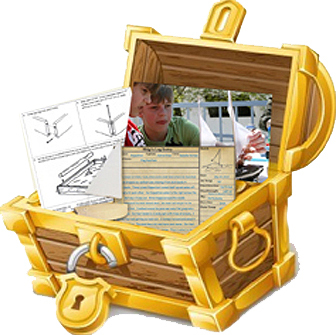 Access to resources for hosting your own model boat event. Building Tips, helpful hints for Pine Wood Sailer construction. Welcome to our CREW section. 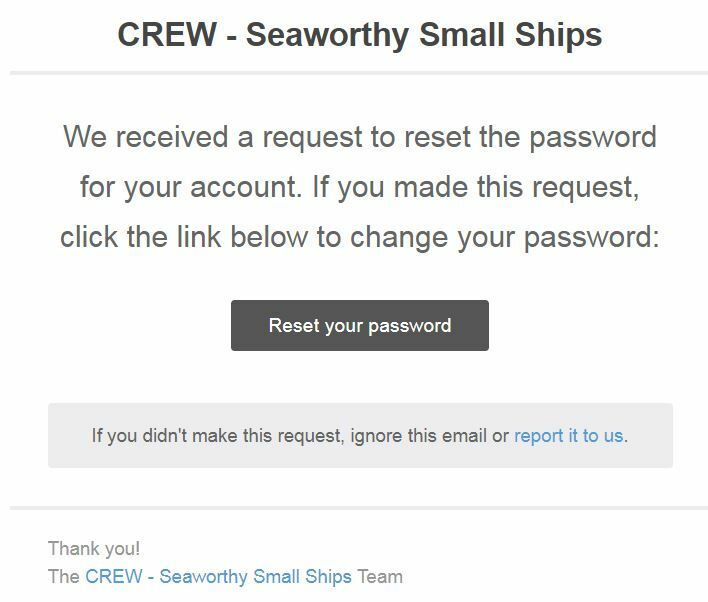 If this is the first time you are logging into the new site, you may need to request a password reset due to security requirements. You will receive and email.